As part of preparation for this month’s CHAN qualifier against Benin, the Home Based Super Eagles defeated Kano Pillars feeders team 3-1 in a friendly encounter on Friday. The game which was played at the Sani Abacha Stadium in Kano, saw the team draw the first blood through Mathias Samuel before Kano Pillars feeders side level score a few minutes later. However, Akwa United forward Ibrahim Alhassan increased CHAN Eagles lead to two before netting his double of the match to earn the team a perfect 3-1 win. 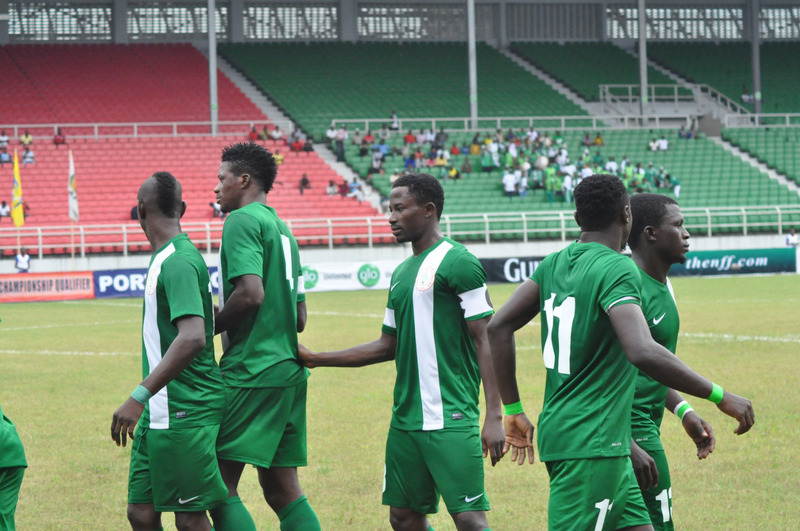 Nigeria will face Benin the final qualifying match on August 13 before travelling to Cotonou for the return leg.